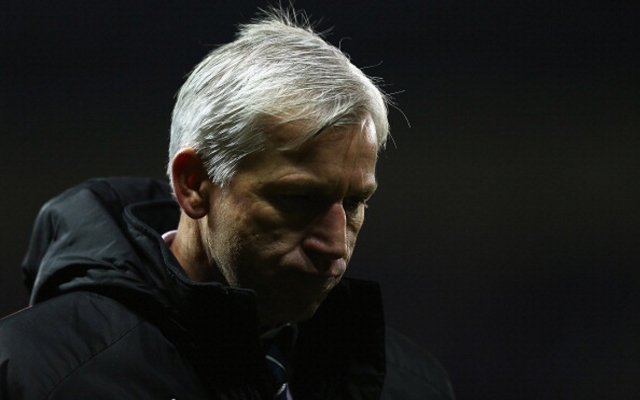 Newcastle are still not safe from the drop after draw at the Hawthorns. Newcastle remain in with a slim chance of being relegated after squandering a lead to draw with West Brom at the Hawthorns. Yoann Gouffran headed the Toon ahead on 8 minutes after a fine cross from Papiss Cisee. But the Baggies piled on the pressure and equalised when Billy Jones finished from close range after a slick passing move. The result leaves Newcastle level on 37 points with Sunderland and Stoke, six points clear of 18th place Wigan, who have a game in hand on the trio.